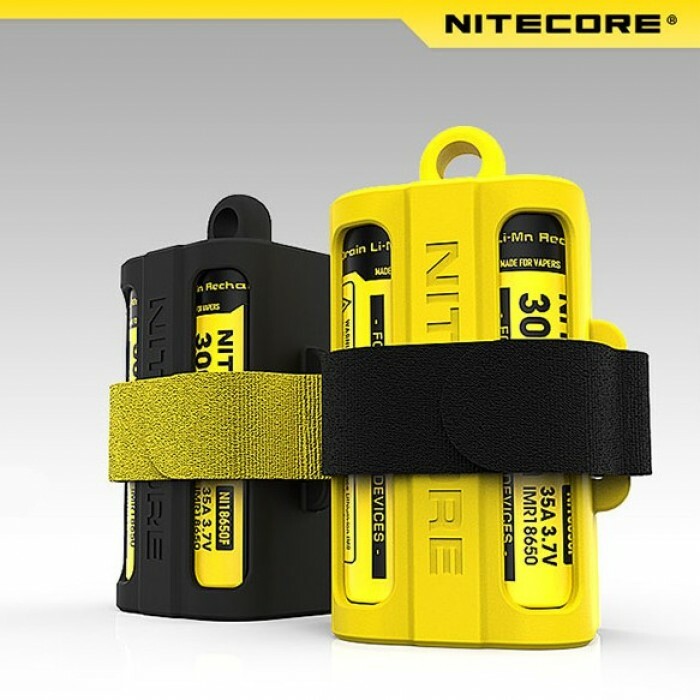 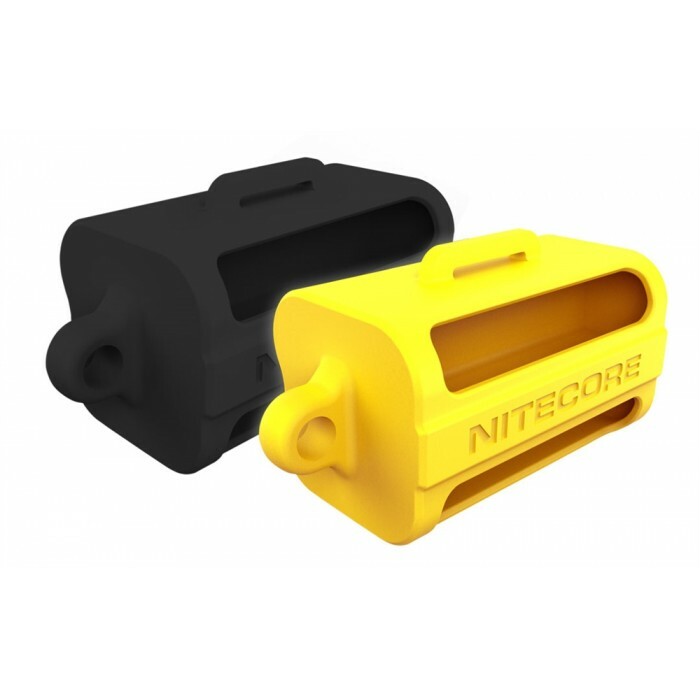 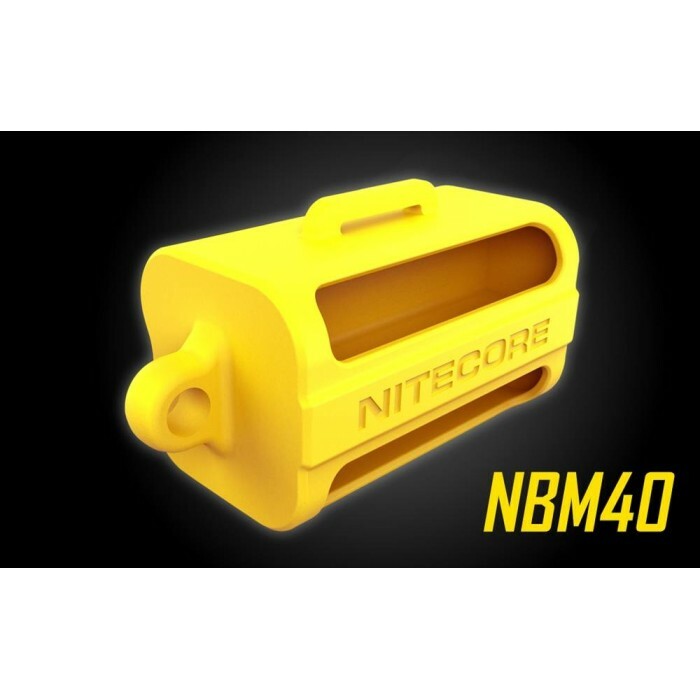 The Nitecore NBM40 battery magazine provides you a safer and more convenient way to store and carry your batteries. 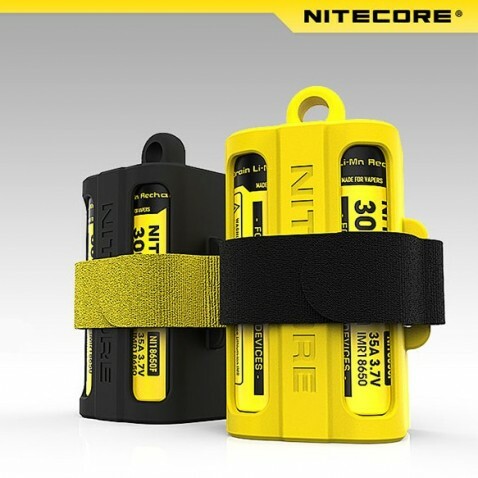 It prevents accidental connections between batteries, vastly diminishing potential fire-hazards by blocking circuit shorts. 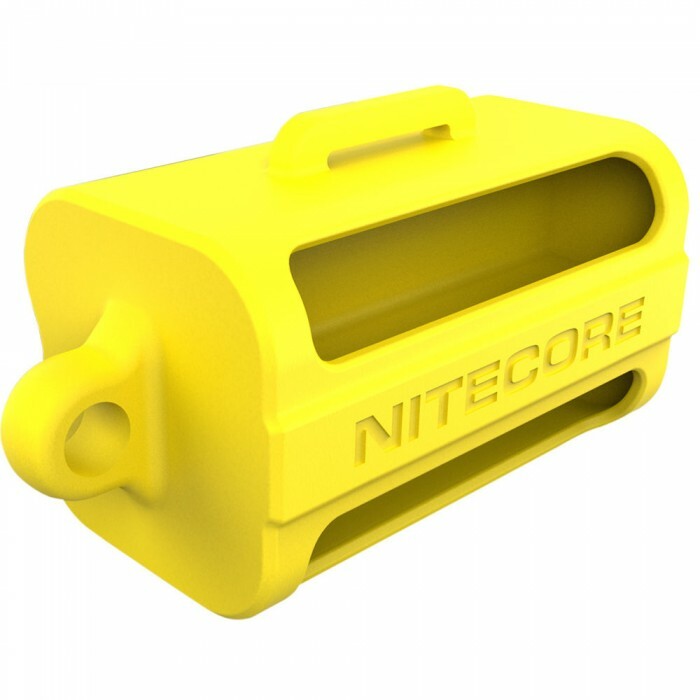 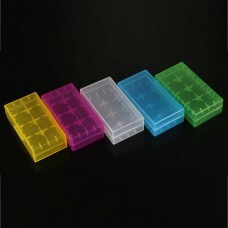 The soft yet sturdy vapor-phase gum material offers a secure and safe way for battery storage and carry while still allowing for easy withdrawal. 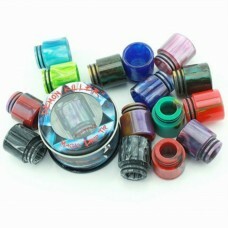 Drip Tips Disposable Silica Ta..
Case 18650 Double Battery Asso..
DEMON KILLER WIDE BORE DRIP TI..
DRIP TIP SILICONE TFV8/12 DISP..